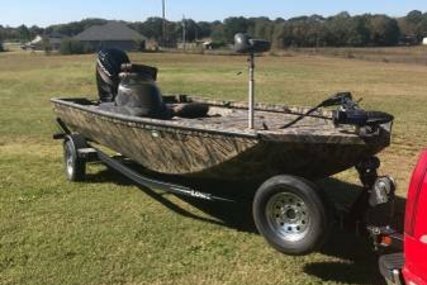 These great little boats, often made from lightweight aluminium or fiberglass, are known as bass boats. 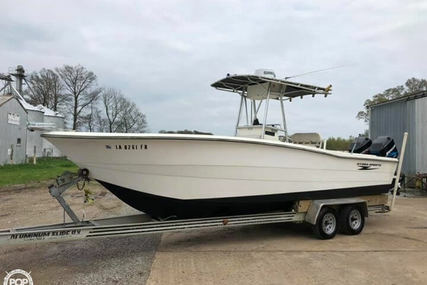 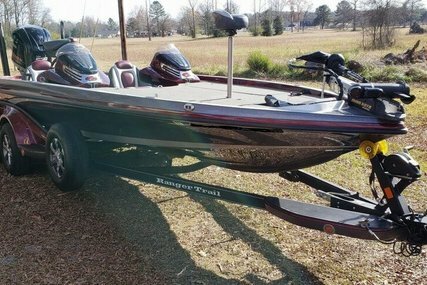 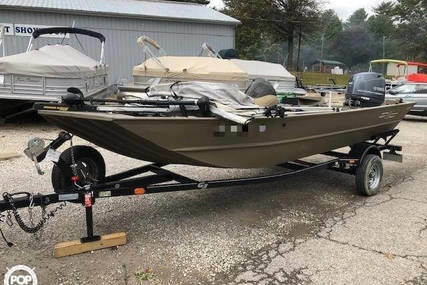 We have plenty of bass boats for sale in the USA where they are mainly used for bass fishing or pan fishing, ideal for the serious angler. 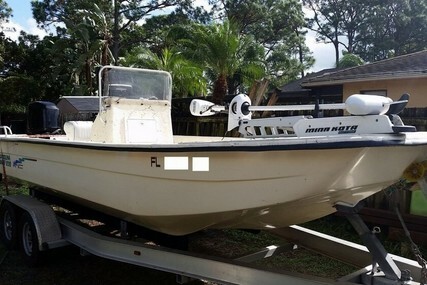 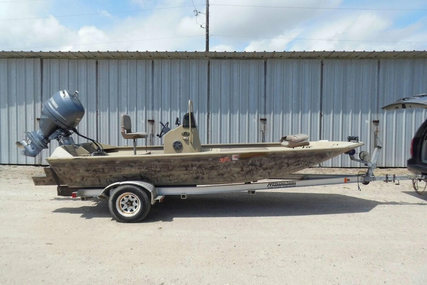 Usually, a bass boat is used as a fishing boats in freshwaters, such as lakes, rivers or streams. 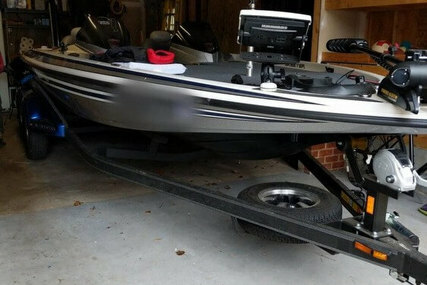 The aluminium bass boat for sale is a lighter, more popular version. 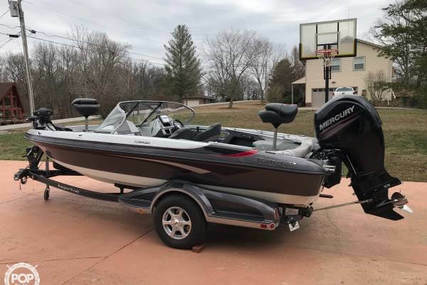 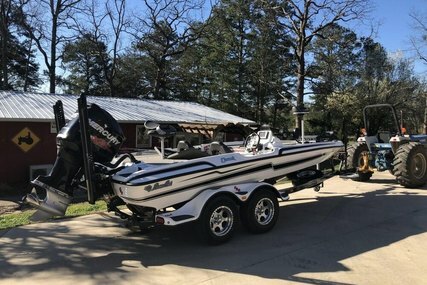 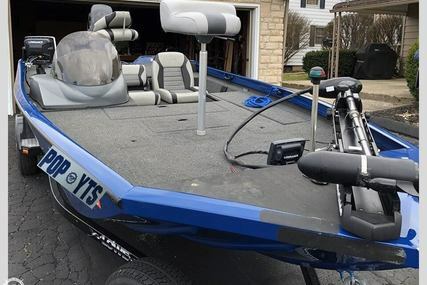 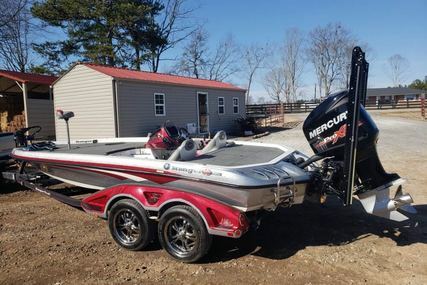 Up for much tougher handling but more likely to get blown around when it’s windy, Aluminium bass boats are also the cheaper option than the fiberglass bass boat. 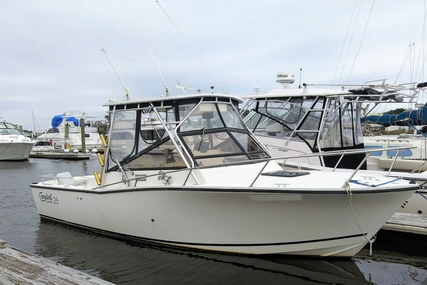 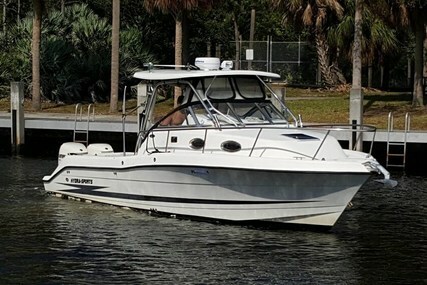 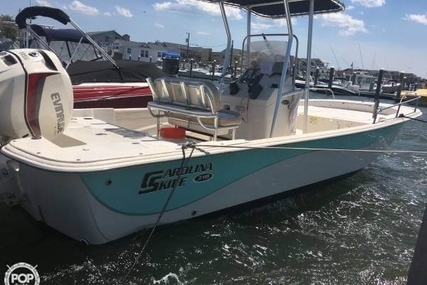 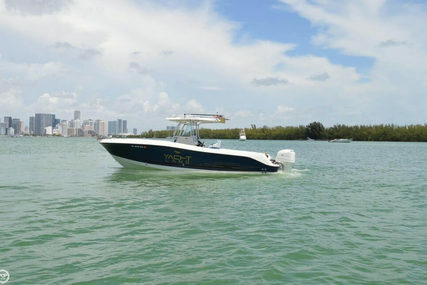 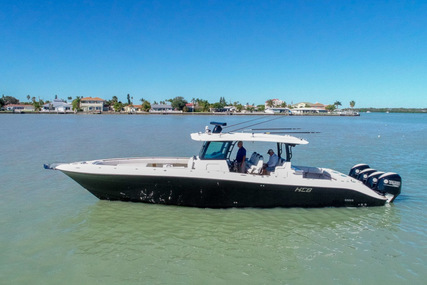 Loaded with plenty of horsepowers, slung low open boats, the profile makes a generous platform at the bow. 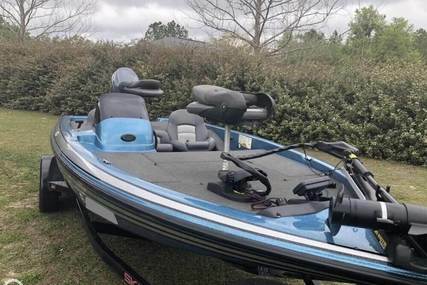 Bass boats are the ultimate tool for the serious freshwater angler. 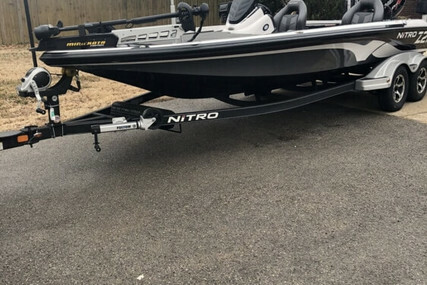 The low profile allows anglers to cast from generous platforms at the front (bow) and back (stern). 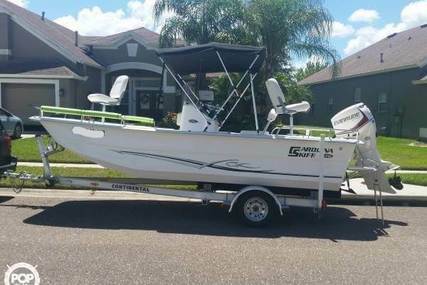 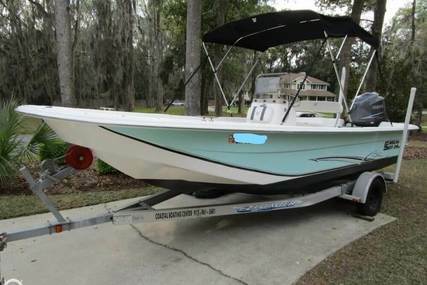 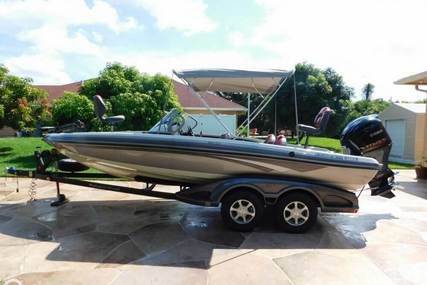 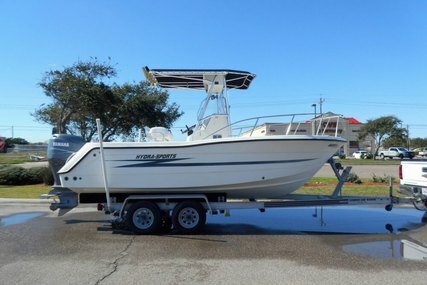 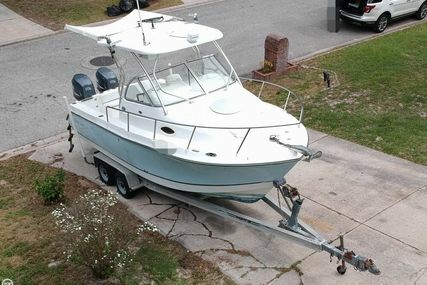 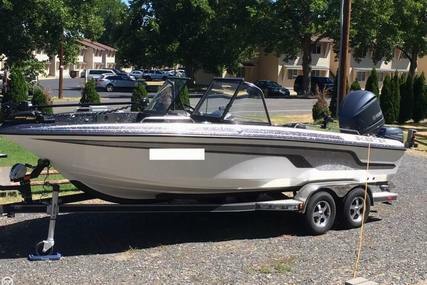 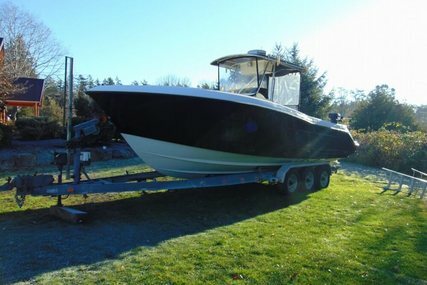 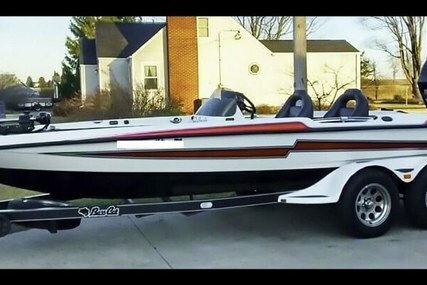 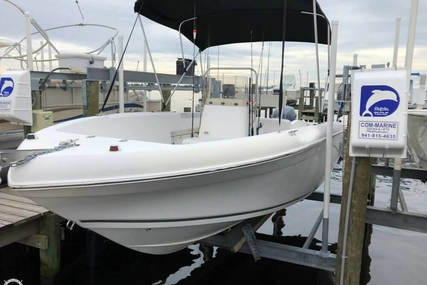 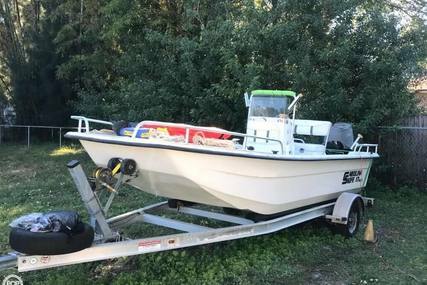 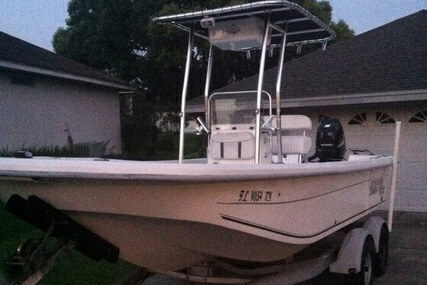 Ultimately, buy a bass boat and you'll be able to go places other boats can't. 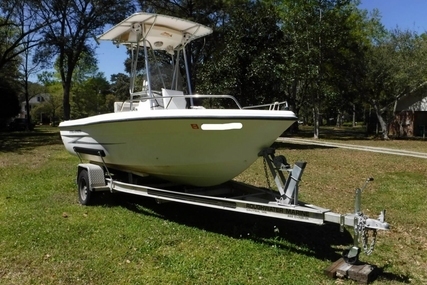 That's the most important factor when finding a fishing boat.